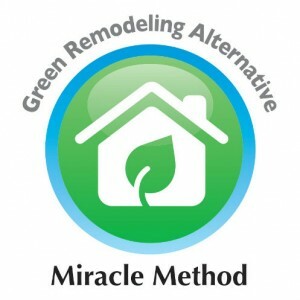 Every year, Earth Day is celebrated in April, but remodeling without demolition has been an obsession for Miracle Method ever since the company was founded 34-years ago. When a Miracle Method Surface Refinishing technician refinishes an existing tub, tile surround, bathroom vanity or kitchen countertop, he is keeping those fixtures out of a landfill. 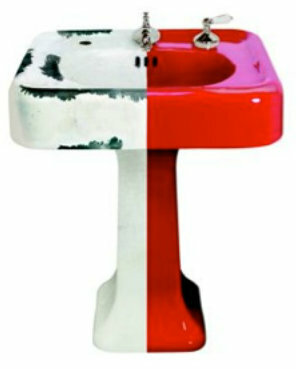 Traditional home remodeling is a major source of waste to overflowing landfills. According to the National Association of the Remodeling Industry (NARI), a home remodeling project can generate between 70 and 115 lbs. of waste per square foot! By contrast, new home construction creates only 3 to 5 lbs. of construction waste per square foot. Based on Miracle Method’s 2012 sales, it’s estimated that the company kept 2,145,000 cubic feet of “waste” out of the country’s landfills. That’s enough waste to fill over 68,000 standard six-foot pickup beds each year… or 186 pickup trucks filled with waste each day! Going Green isn’t the only reason Miracle Method’s residential and commercial customers use the company’s surface refinishing process, it also saves them up to 75% over bathroom fixture and kitchen countertop replacement costs. 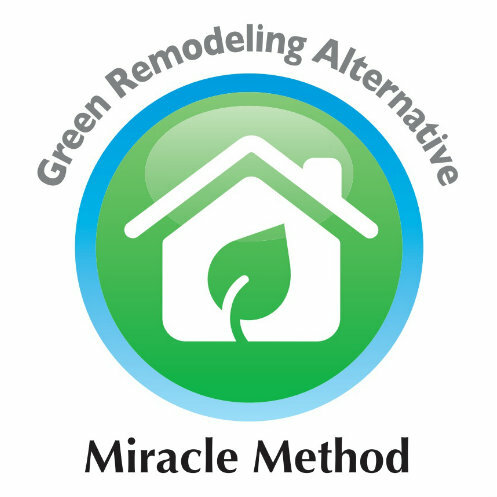 Miracle Method is the nation’s largest surface refinishing network with 127 offices and for 34 years has been committed to the finest quality and providing customers with a beautiful, durable and affordable green remodeling option. Observe Earth Day by refinishing your bathroom fixtures and your kitchen countertops instead of destroying and replacing them. This will not only cut costs and save you time, it will also allow you to engage in an environmentally friendly practice. 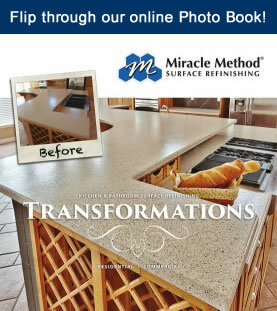 For more information about surface refinishing, visit Miracle Method online or call 855-212-7337 to reach the nearest Miracle Method location.